The National Wood Flooring Association (NWFA) announced during its Wood Flooring Expo in Phoenix that Joseph Jones with Nortex/Heartland Hardwood Floors, is the winner of a special edition Lägler TRIO sander. 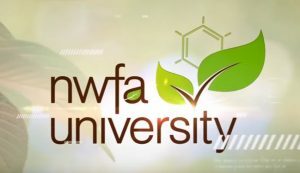 All NWFA members who earned and purchased badges through NWFA University were eligible for the drawing. 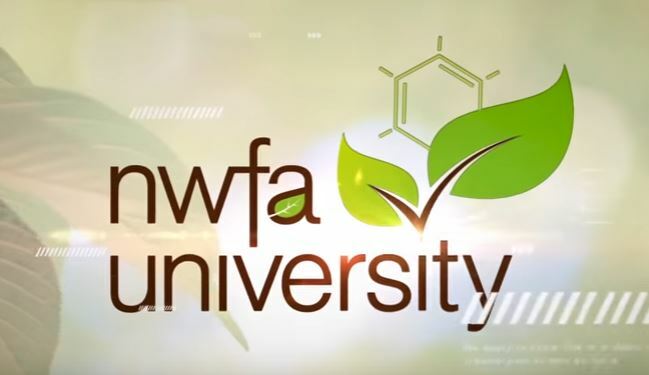 Joseph has completed 44 courses through NWFA University and has earned seven digital badges. Lägler partnered with the National Wood Flooring Association to promote NWFA University by donating the sander. Only 10 of these limited-edition carbon fiber TRIO sanders were manufactured to commemorate Lägler’s 60th anniversary. In addition to the sander that was awarded at this year’s Wood Flooring Expo in Phoenix, AZ, one also was awarded in April 2016 at NWFA’s Expo.